Despite reports to the contrary, the Oakland Raiders home stadium for the 2019 season remains very much an unsettled matter. Shortly after the Super Bowl on Sunday, reports swirled that the Raiders had come to an agreement to play at Oracle Park, the home of MLB’s San Francisco Giants. Dieter Kurtenbach, however, spoke with the district supervisor of Oracle Park, who said that the issue remains unresolved. Just off the phone with @MattHaneySF, the supervisor of the Oracle Park district. 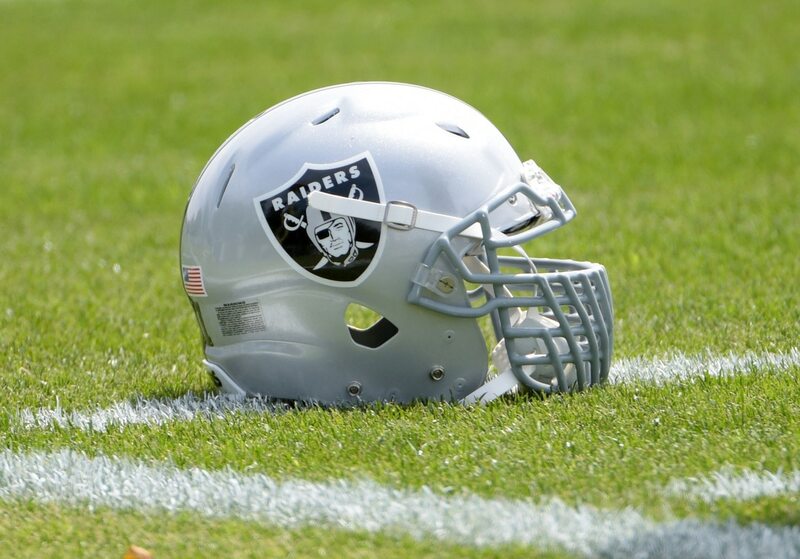 The Giants have told him that there is no deal between the team and the Raiders. There have been no logistical conversations with the city and county of SF to date. He remains opposed to the idea. The Giants are actively negotiating and have been assured that the Raiders would only play 7 games at Oracle Park and would only play on Sunday afternoons. No idea of that's an issue with the Warriors/Chase Center's schedule yet. Until an official agreement is reached, essentially anything is on the table. That includes one final year in Oakland, a season in London, and essentially anything in between. From a logistical standpoint, it seems best for the Raiders to either remain in the Bay Area or head to Las Vegas for 2019. Moving to a place like San Diego or San Antonio only to move again one year later is far from ideal. That said, Oracle Park is not a textbook option, either. As Kurtenbach cited, there are a number of logistical issues to be worked out, both with the Giants and the City of San Francisco. Additionally, while past NCAA bowl games have been played there the layout, is clearly not suited for football. The two teams have had to share a sideline. There’s also very little room between the left field wall and the end zone. The other end zone is only slightly better. Given that we’re only talking about seven games, anything is possible. But this option isn’t one that anyone should be racing into.